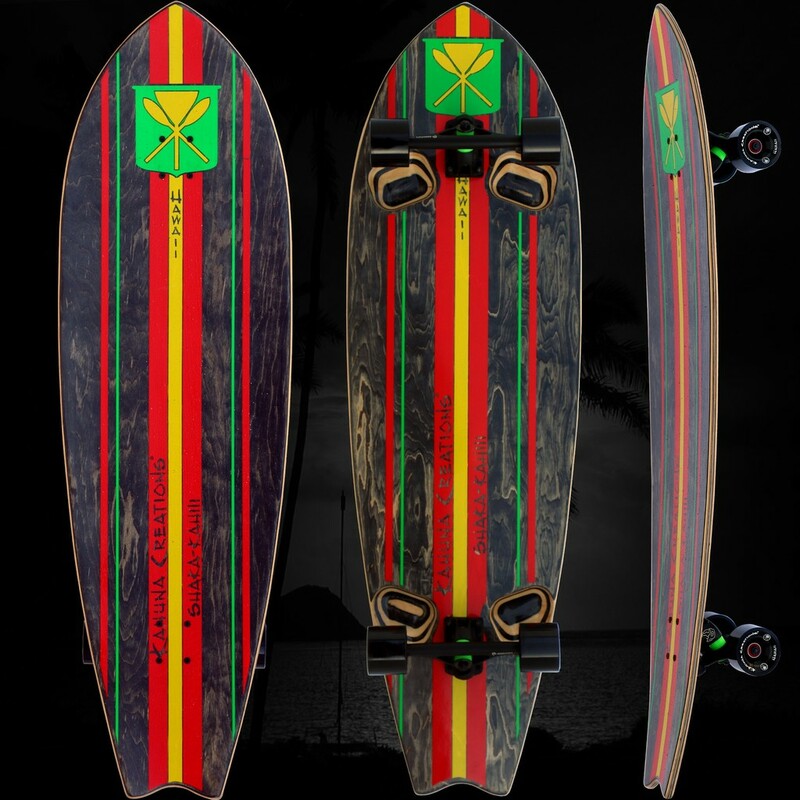 Kahuna Creations "Shaka Surf 46"
The new Shaka Surf Longboard brings the ultimate feel of riding on water. With a premium surfboard rocker shape (tip and tail curve up), it won’t leave you skidding out of control after dishing out a sweet turn; you’ll have a lower center of gravity backed up with a wide, totally secure body, where you can truly feel the ride under your feet. Complete control and unique leverage gives nothing but smooth, buttery turns. The Shaka is perfectly designed for land paddling with a Kahuna Stick. This is a ride that can only be described as ‘freedom’. Named after the Hawaiian word for “Hang Loose”, the Shaka Surf Longboard tributes its smooth ride to its Hawaiian roots. Artwork by David Ray Gould is based on Ancient Hawaiian petroglyphs, proudly including the Hawaiian “Honu” turtle, and other ancient surfing symbols locked in time. 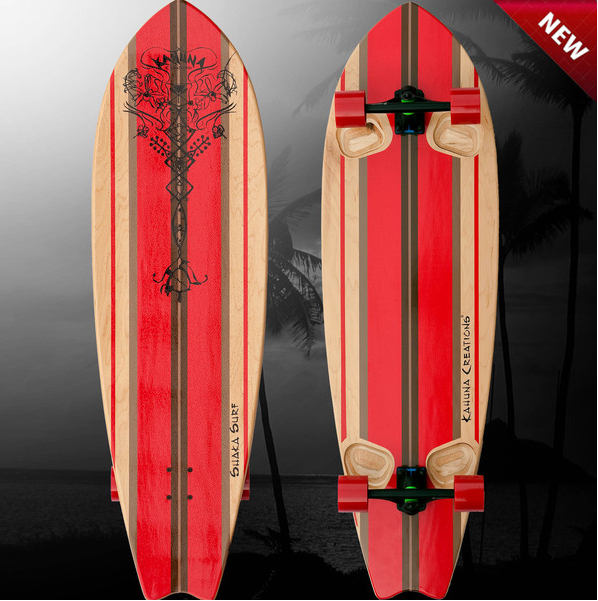 Featuring Kahuna Creations’ signature beach sand grip, this is the crown jewel of Kahuna board riding. From a ride that you have to feel to understand, down to its very name, the Shaka Surf Longboard is destined to ignite the soul and free the spirit. Kahuna Creation "Shaka Su'a 46" kompl. That Board is AWESOME! So a Great ride! 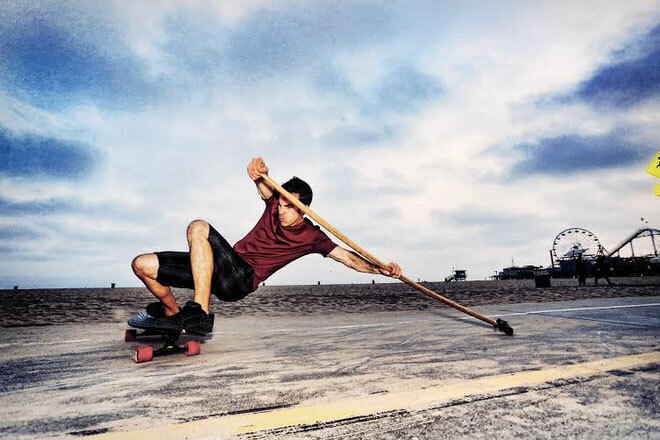 High-performing Land Paddle board. Ultimate responsiveness and control. 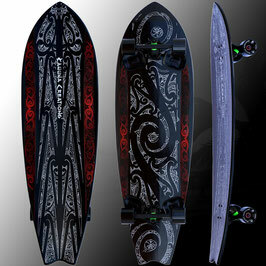 Shaka Su'a deliveres ultimate responsiveness and control to expert and novice riders. 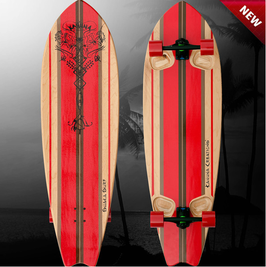 It is a true land padding board that delivers a sweet and forgiving ride. Shaped to stand-up paddleboard (SUP) the street. Ride SUP stance and step back for hard-carving kick turns. 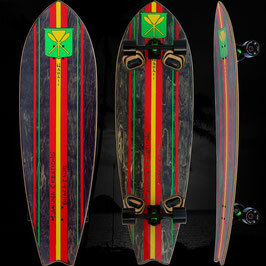 The Shaka Su’a is the perfect ride for the Kahuna Stick. Dominate the streets, and find your sweet spot for carving. With a premium surfboard shape (tip and tail curve up), the Shaka Su'a will give you the thrill of riding on liquid. You'll have more security on the board and ride with smooth, buttery turns. 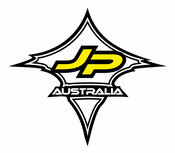 You will have a lower your center of gravity and truly feel the ride. You'll have ultimate control and leverage for perfect turns. This board is fully responsive and performs exactly how you desire. Turn your board instantly with the premium kick tail. Gripped with Kahuna Creations' legendary lava sand grip. Samoan Chief and owner of Black Wave Tattoo, Su'a Sulu'ape FreeWind, created the tattoo art on the Shaka Su'a. Chief Su'a Sulu'ape is one of the only men on the planet sanctioned to perform the sacred Tatau tattoo on Samoan royalty. 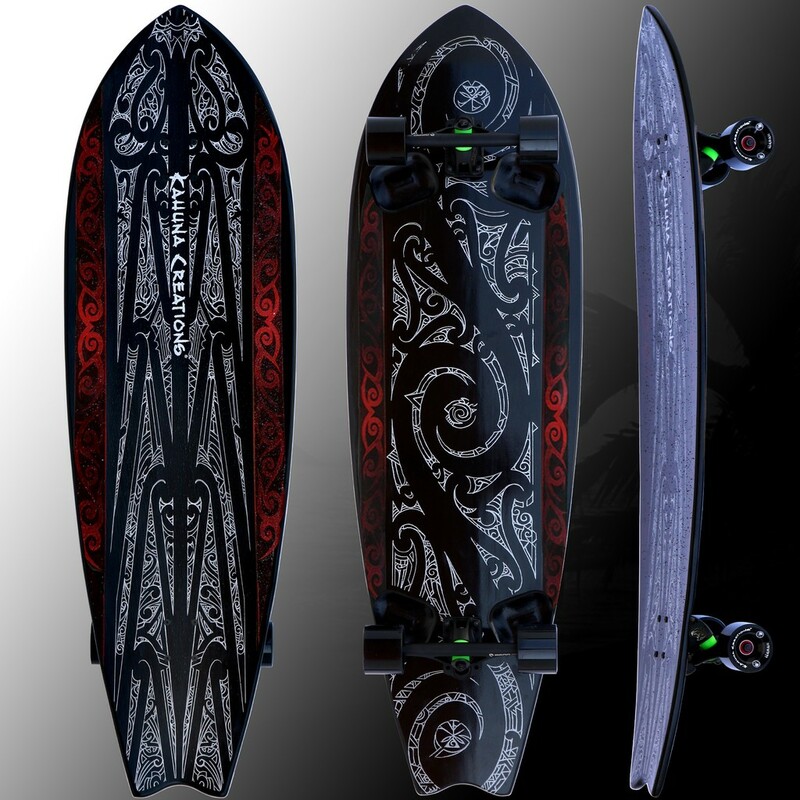 The chief's passion for art and board riding fully came out on this one-of-a-kind masterpiece. Shaka Kahili delivers ultimate responsiveness and control to expert and novice riders. It is a true land padding board that delivers a sweet and forgiving ride. Shaped to stand-up paddleboard (SUP) the street. Ride SUP stance and step back for hard-carving kick turns. 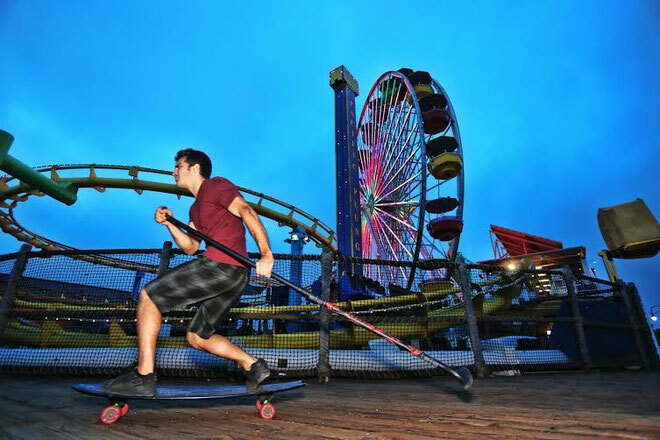 The Shaka Kahili is the perfect ride for the Kahuna Stick. With a premium surfboard shape (tip and tail curve up), the Shaka Kahili will give you the thrill of riding on liquid. You'll have more security on the board and ride with smooth, buttery turns. You will have a lower your center of gravity and truly feel the ride.